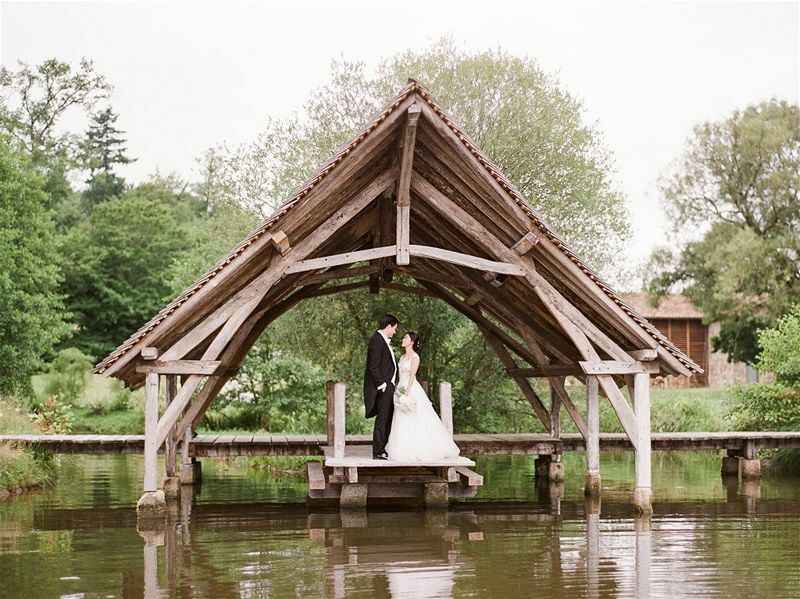 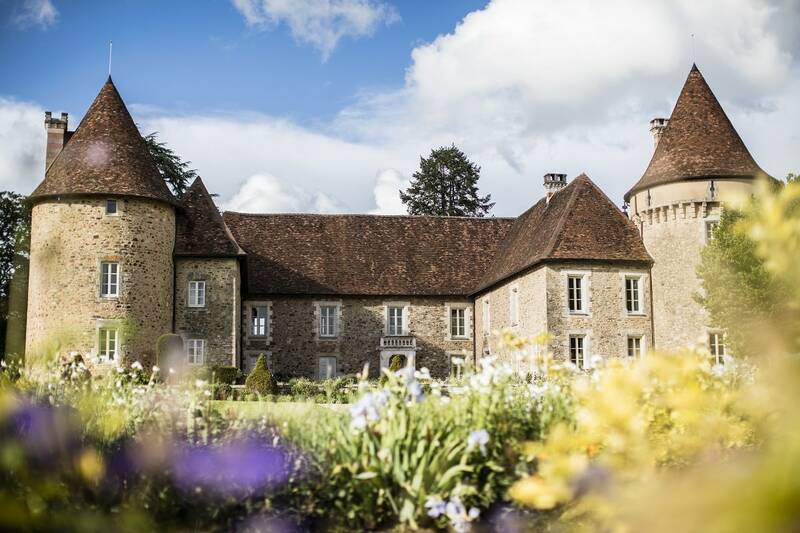 Situated between Angouleme and Limoges, in the heart of the beautiful countryside of the Charente region, the Domaine des Etangs is the place to be for your wedding. 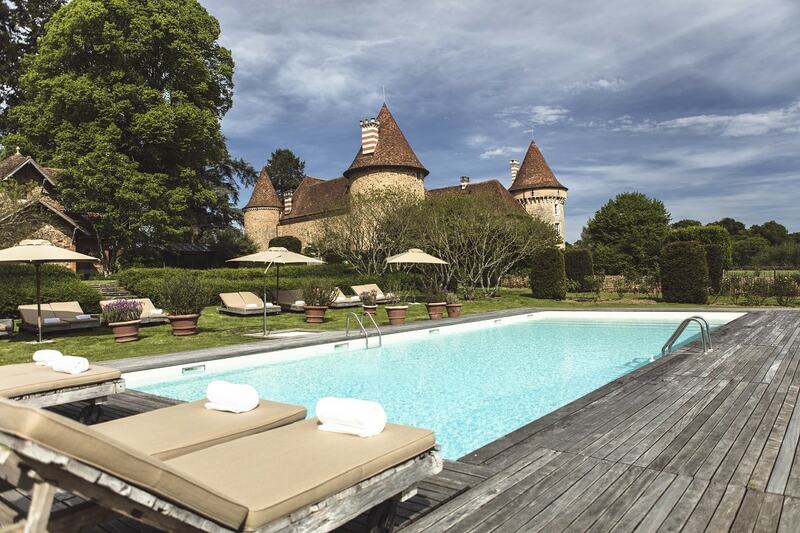 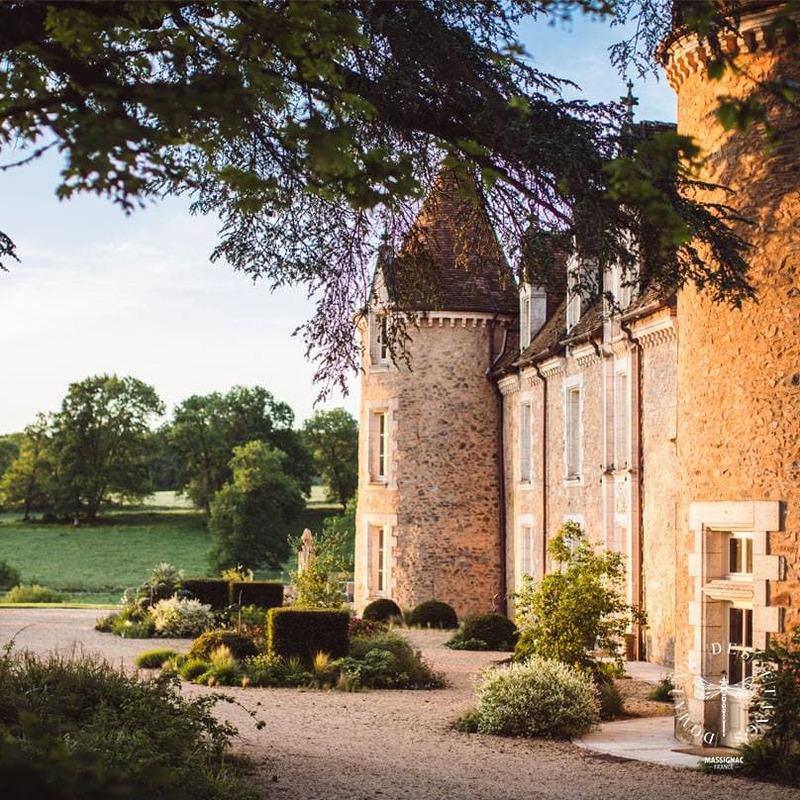 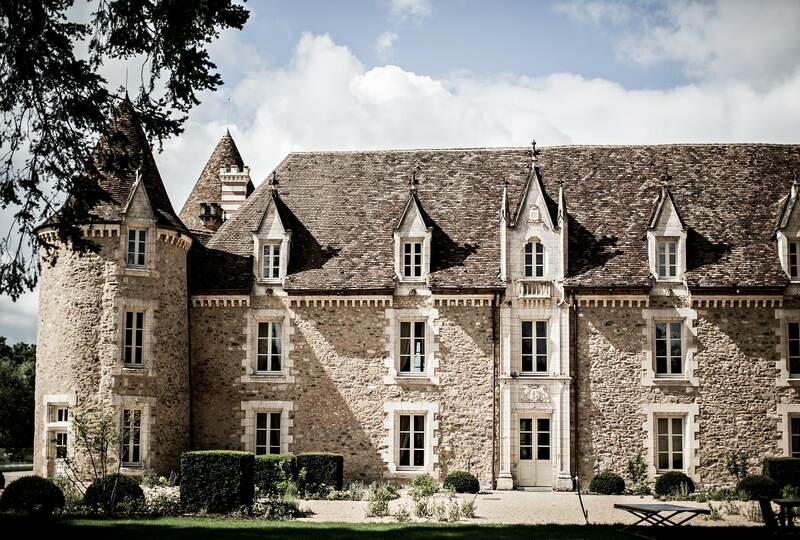 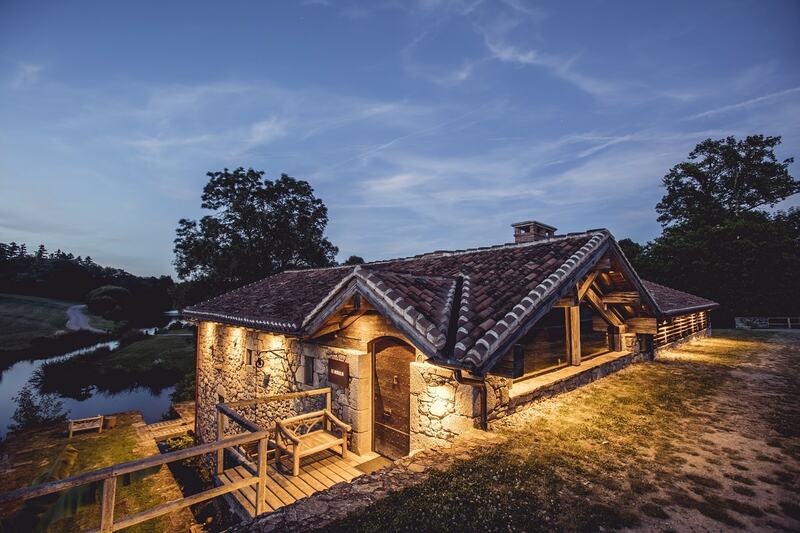 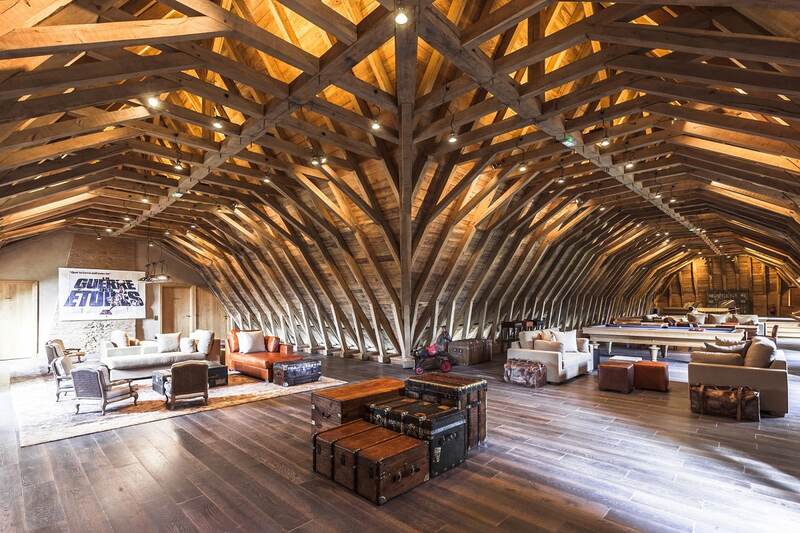 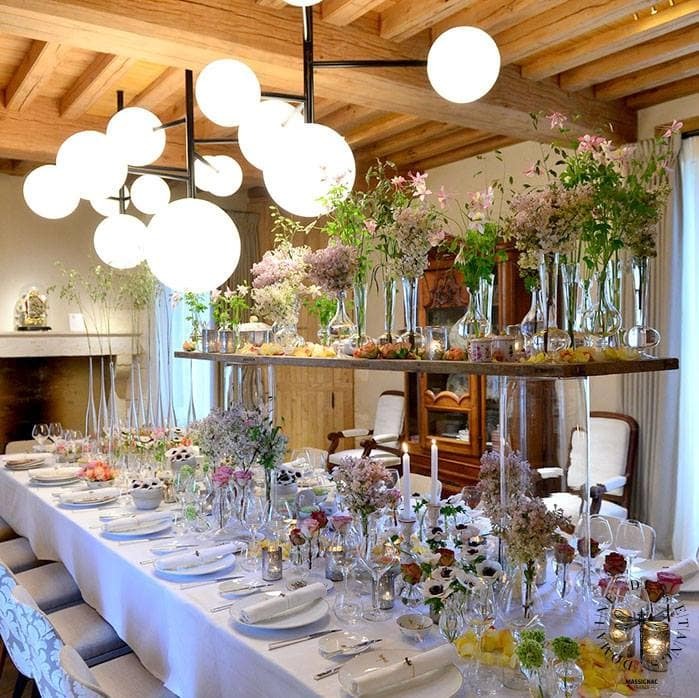 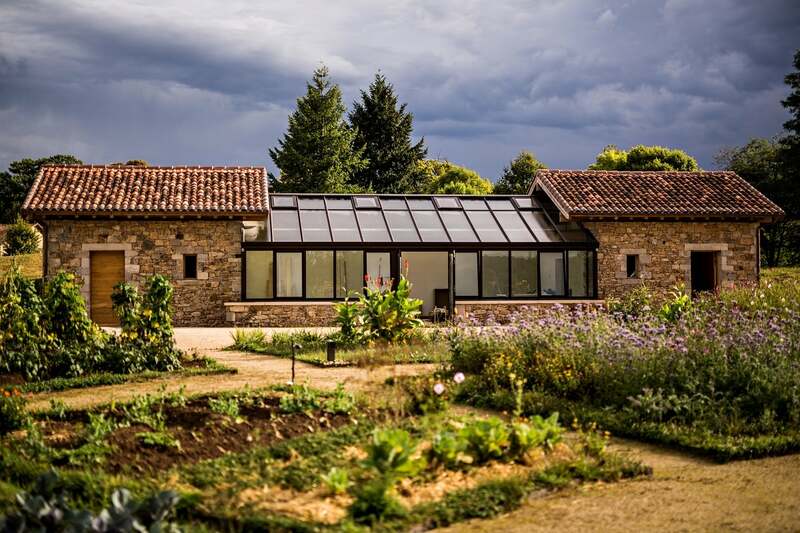 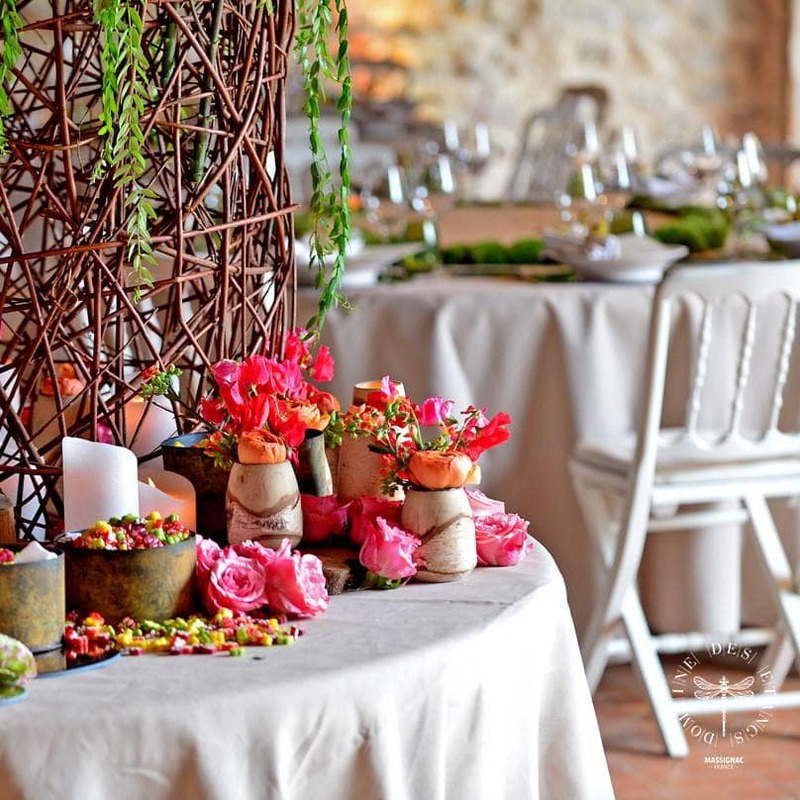 Situated in the Charente Limousine region of France, the Domaine des Etangs offers a truly unique hotel experience and makes an ideal wedding venue for those seeking luxury coupled with rustic charm. 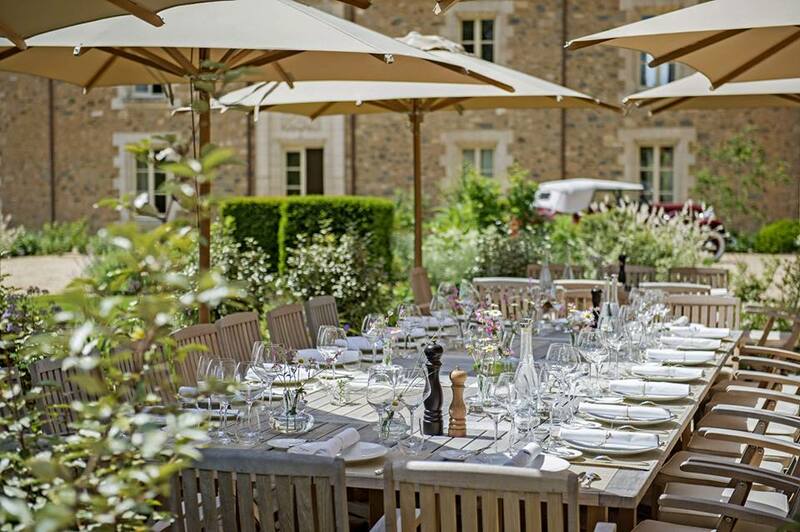 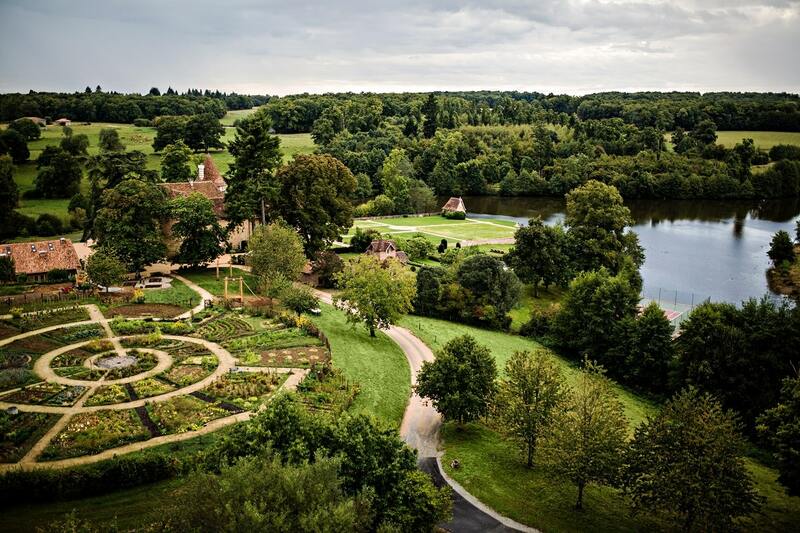 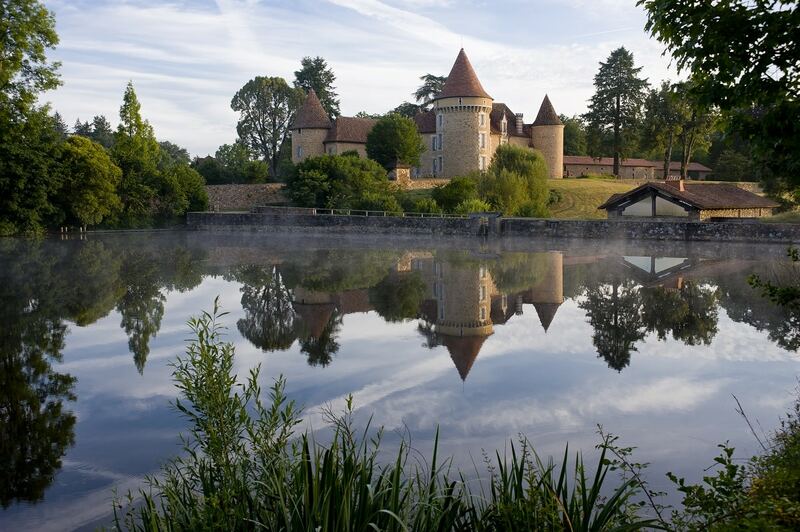 With a choice of event spaces catering from 22 to 240 guests, the Domaine des Etangs is suitable for both intimate and larger events. 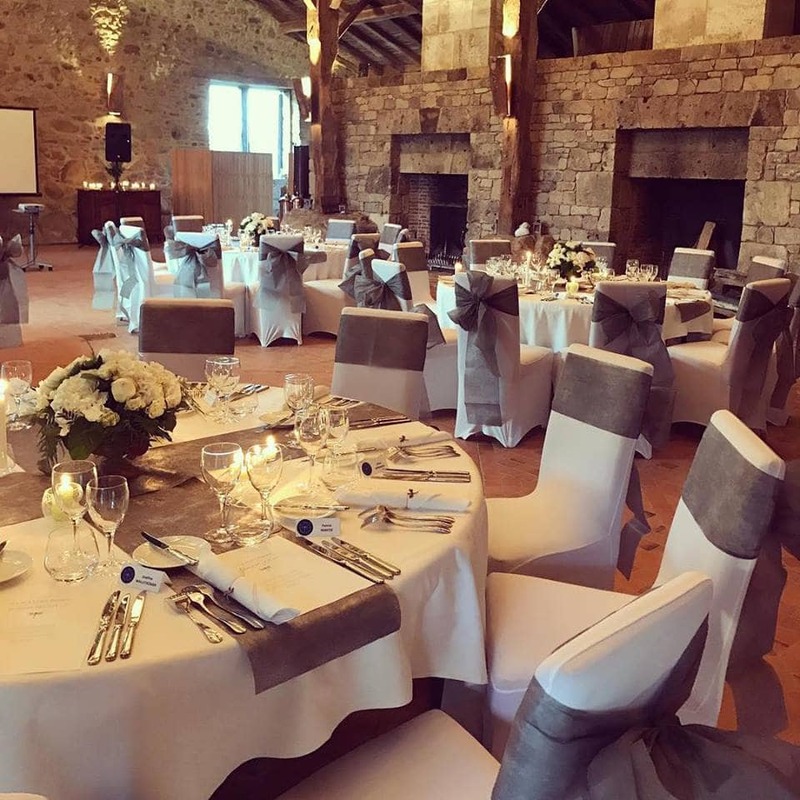 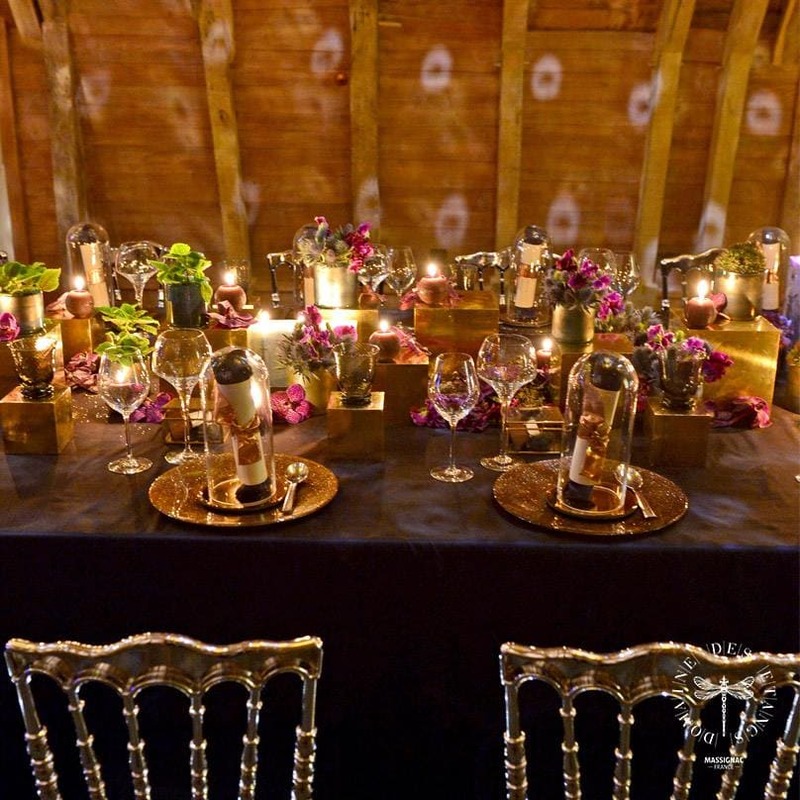 The venue offers a choice of menus, plus the option for a pre/post wedding day brunch, BBQ or pizza party, together with a range of activities to choose from. 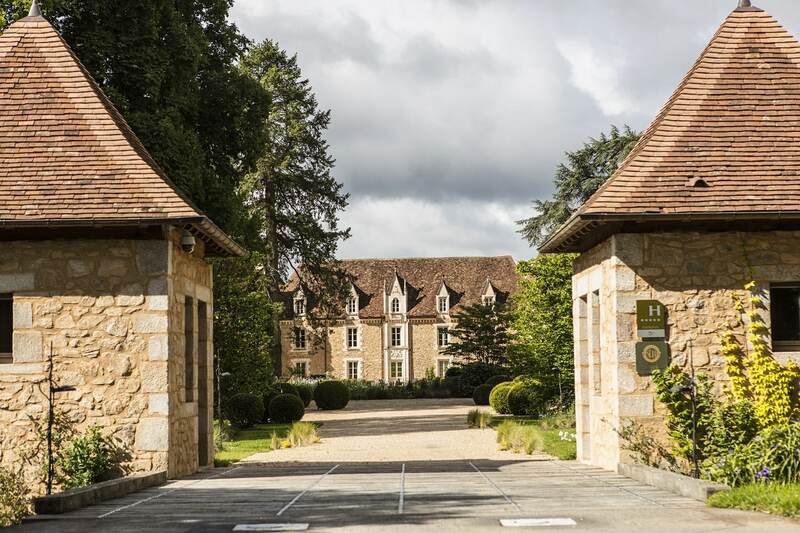 The largest 5 star resort in mainland France, it is an exceptional landscape, consisting of a fully renovated 11th century château and along with numerous works of contemporary art, landscaped gardens, six farmhouse cottages, a longère, a vegetable garden, Gallo-Roman baths, two swimming pools, a floating tennis court and a Michelin star gourmet restaurant. 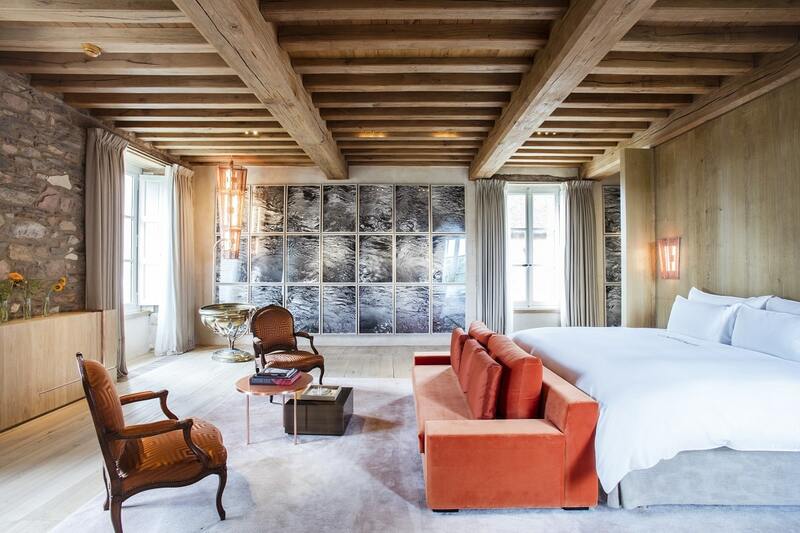 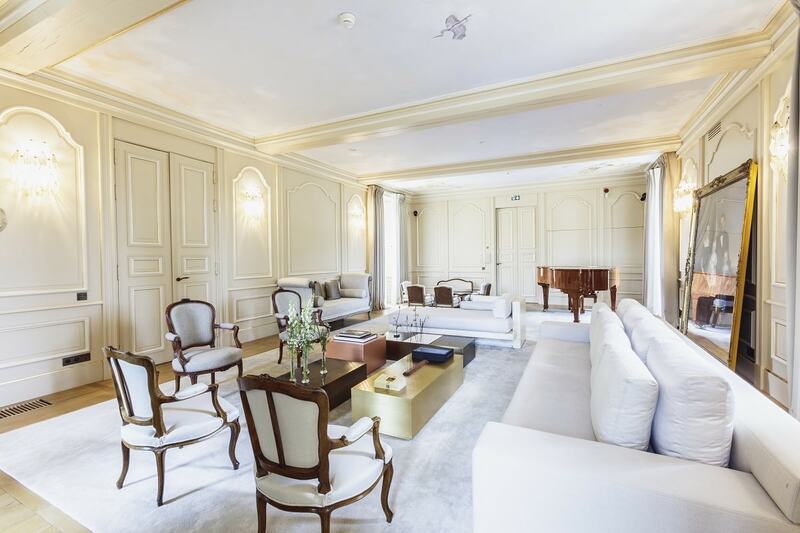 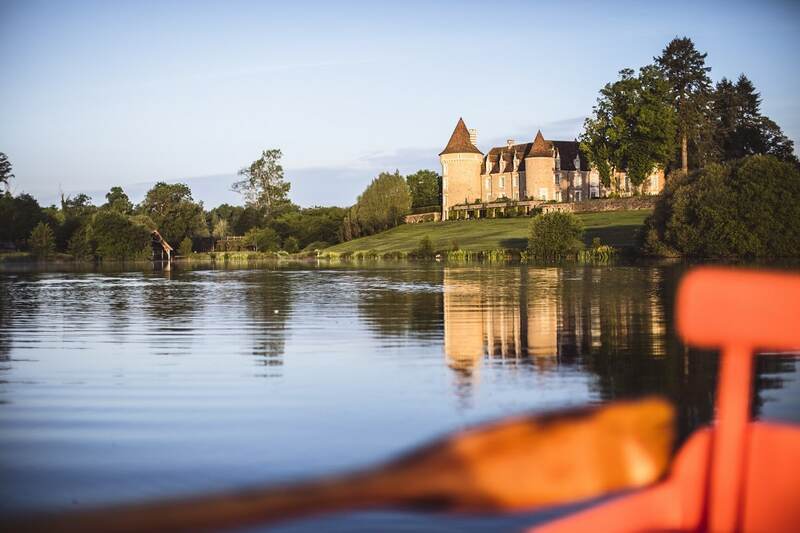 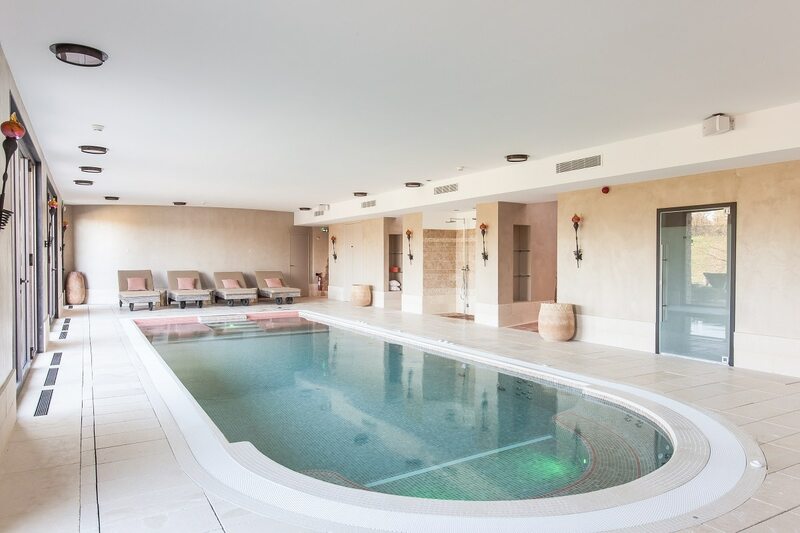 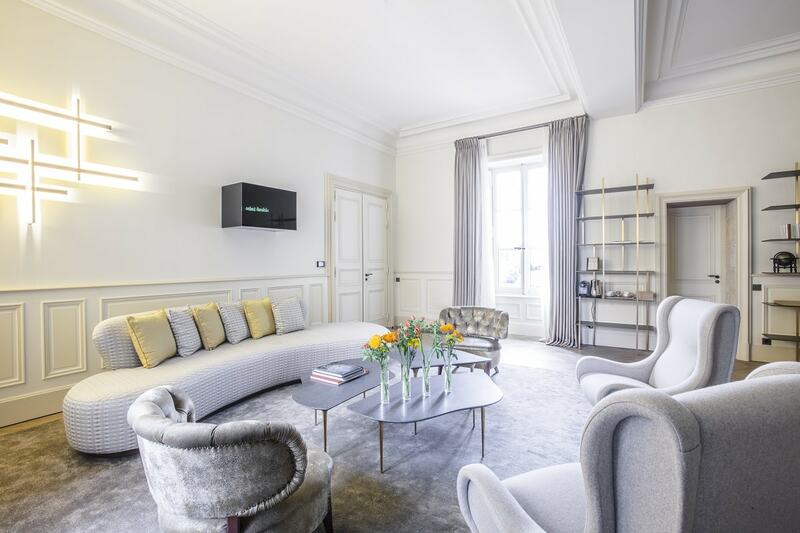 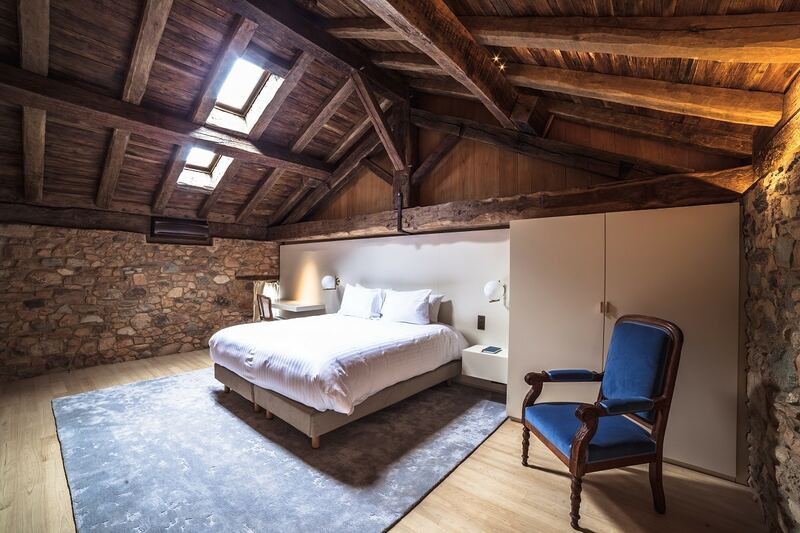 The Domaine des Etangs offers you a variety of different experiences: stay in one of our seven magnificent suites housed within the château, experience true comfort in one of our 6 farmhouse cottages or get away from it all in one of the 4 bedrooms of the longère. 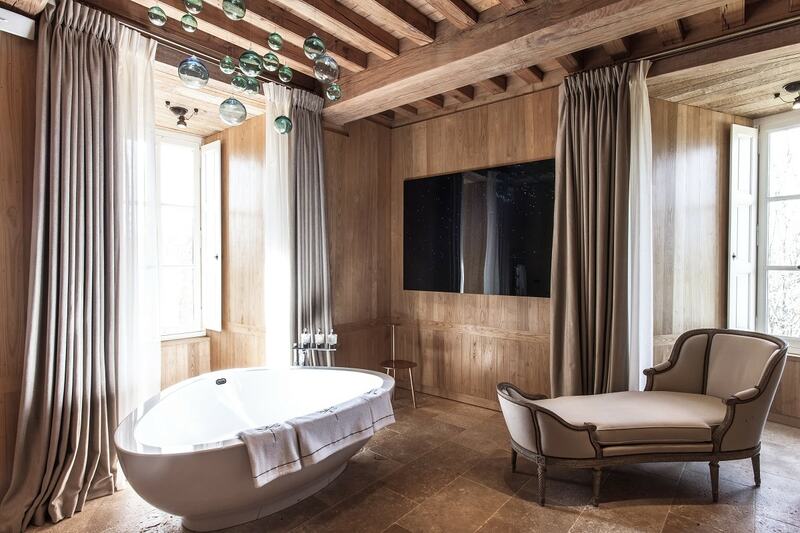 Yet the initial impression of untamed nature soon reveals signs of the skilled and patient hand of craftsmen who have shaped a world in equilibrium. 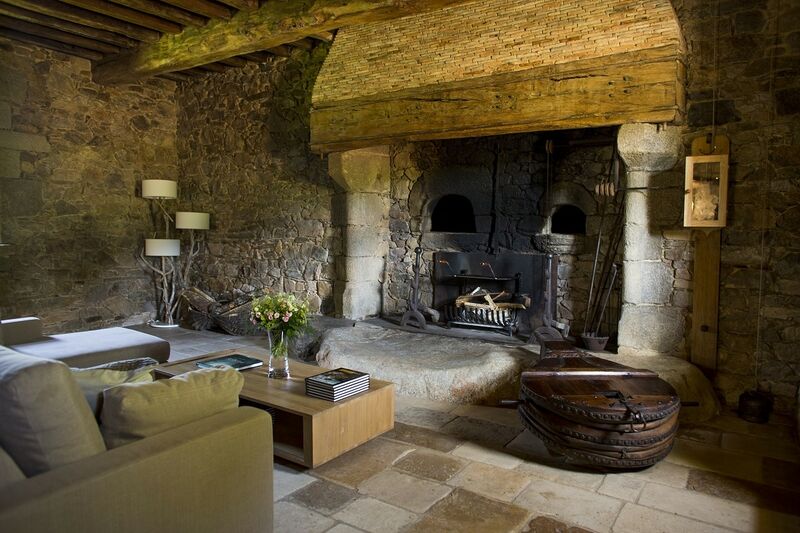 Here, the passage of time complements the gentle rhythm of the passing seasons and that of the animals that live here. 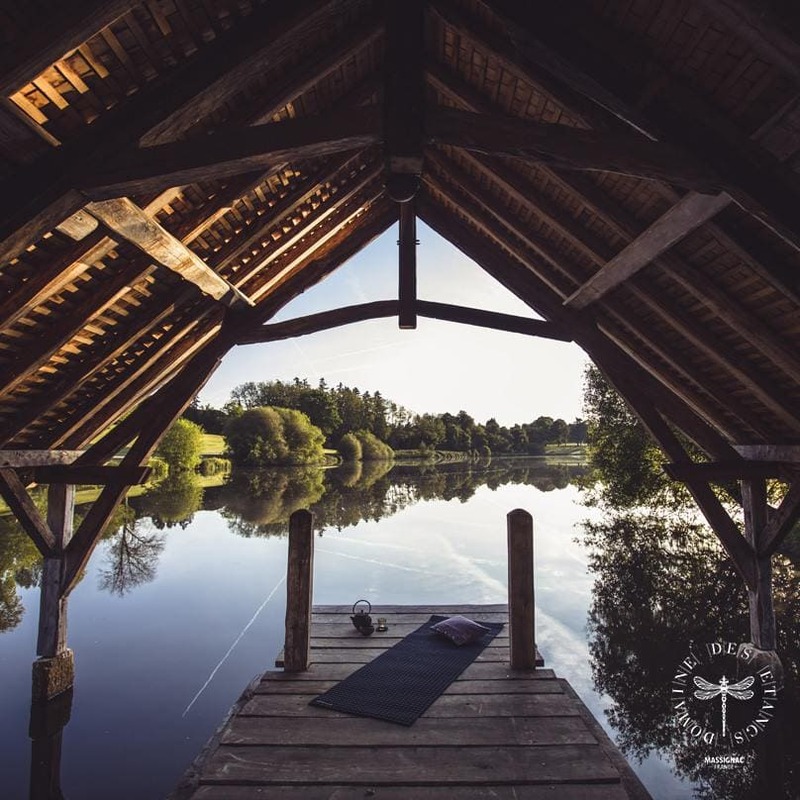 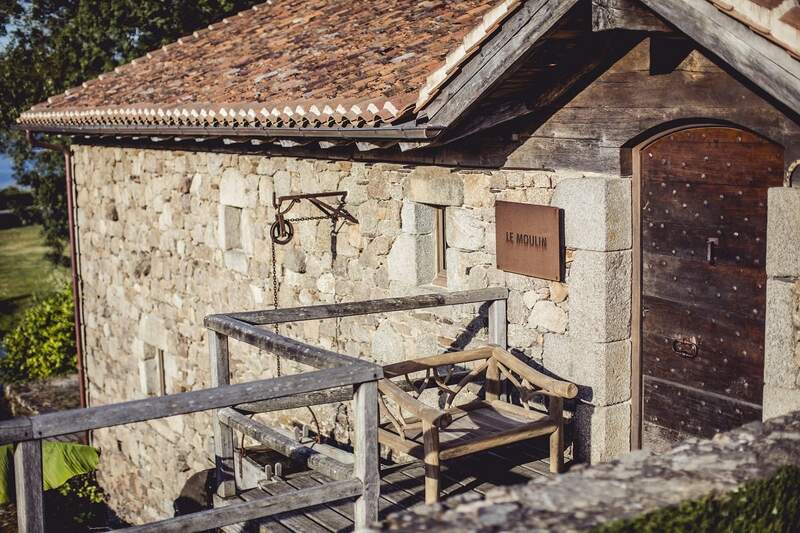 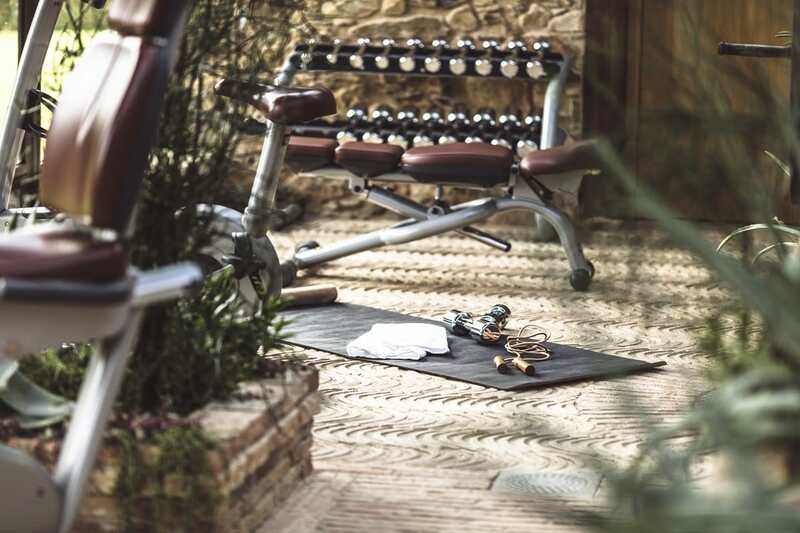 This is a place for rediscovery, relaxation, observation and for savoring the present moment. 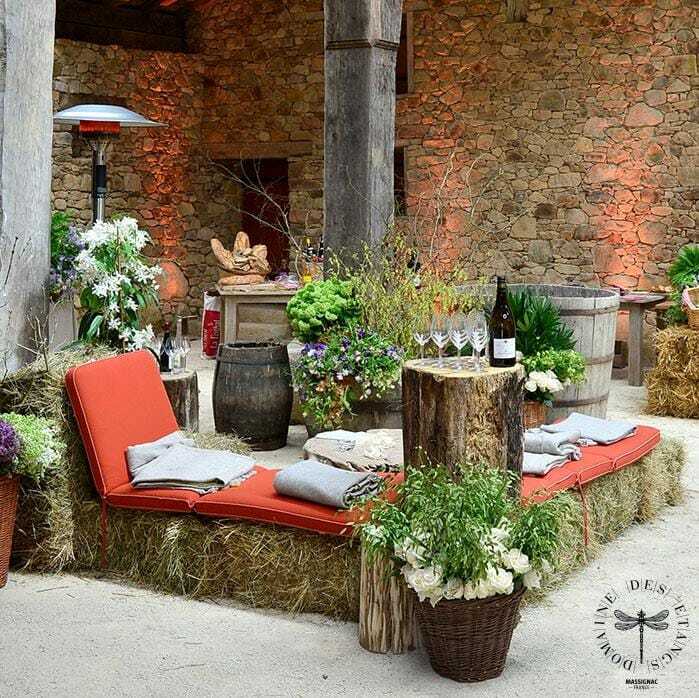 To read testimonials about this venue, please visit the Facebook review page for Domaine des Etangs. 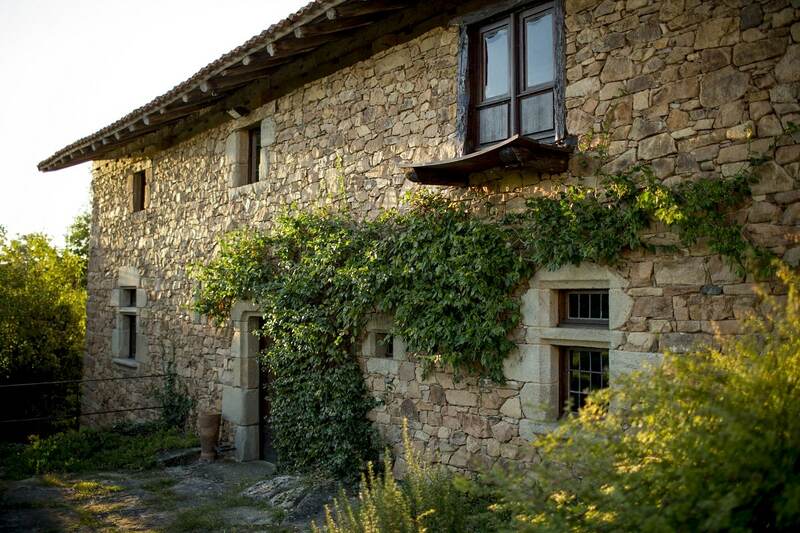 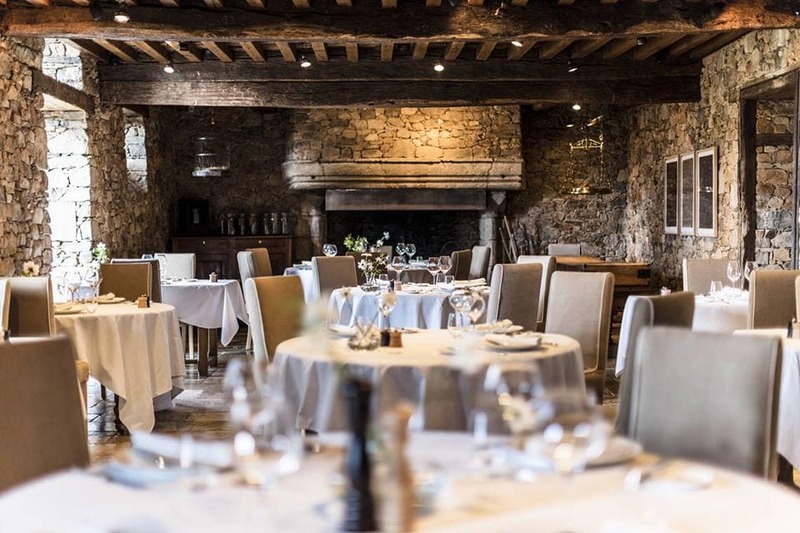 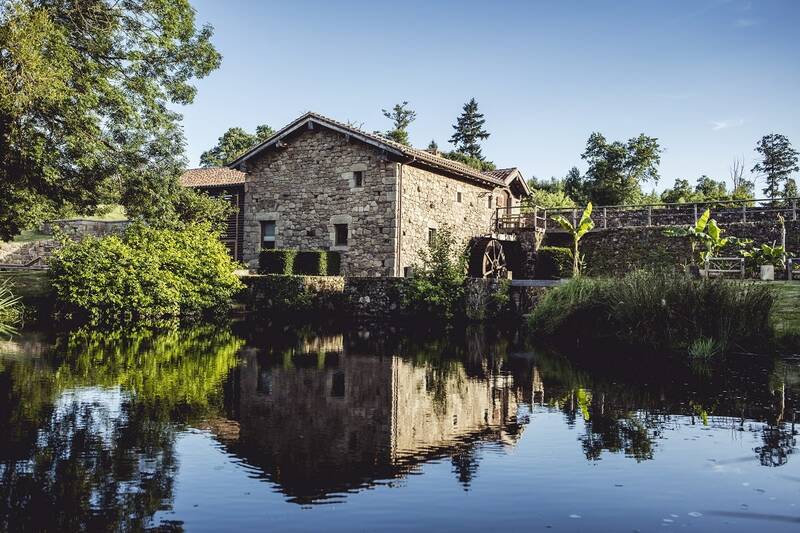 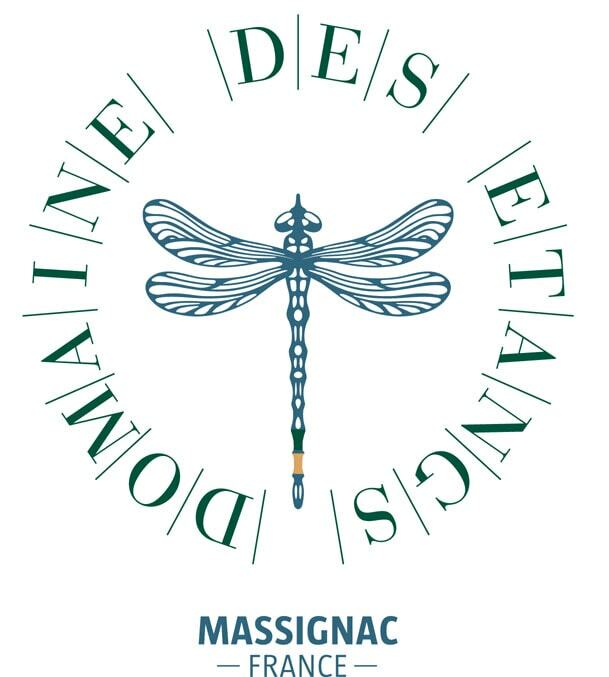 The clients interested in the Domaine des Etangs must keep in mind that we are a 5 star hotel with a 1 Michelin starred restaurant, and accordingly their budget needs to be in line with this. 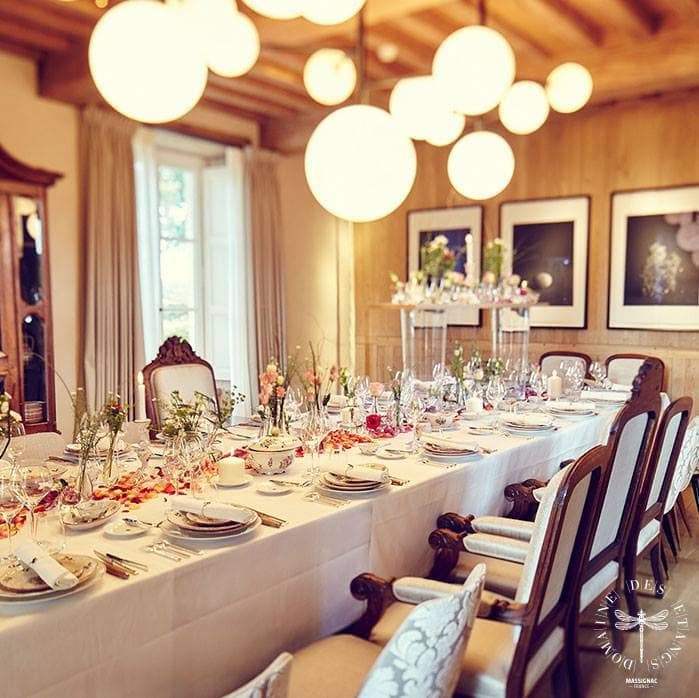 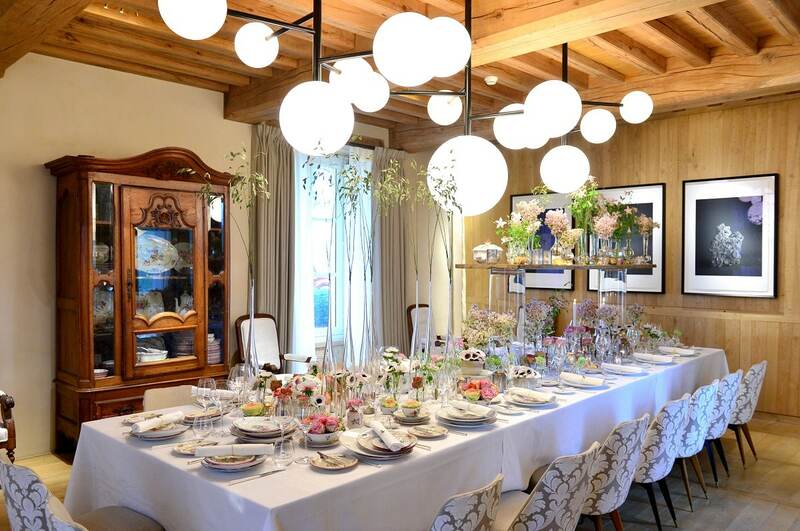 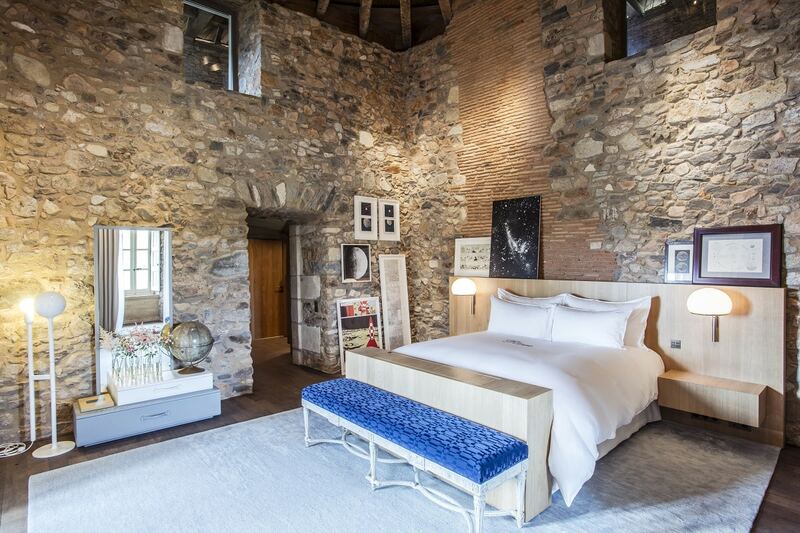 The room is offered to the couple for the night of their wedding (breakfast included). 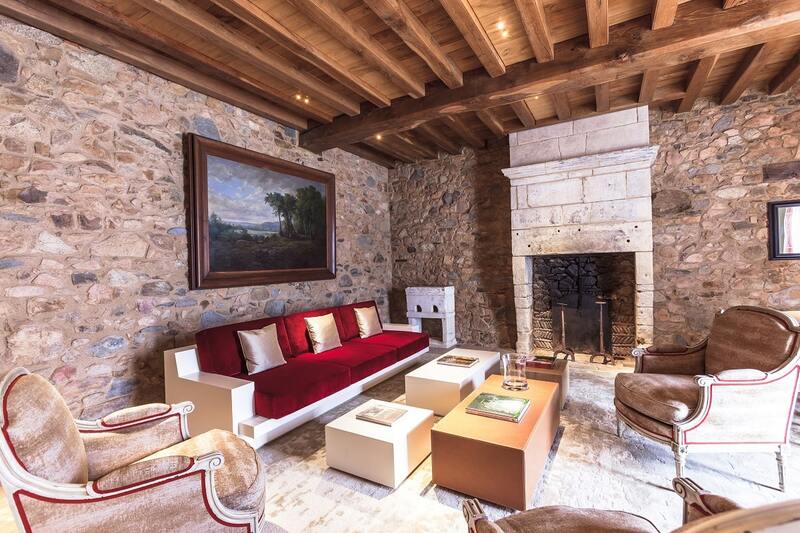 Located in Charente, the entire Domaine des Etangs estate can be reserved for special occasions. 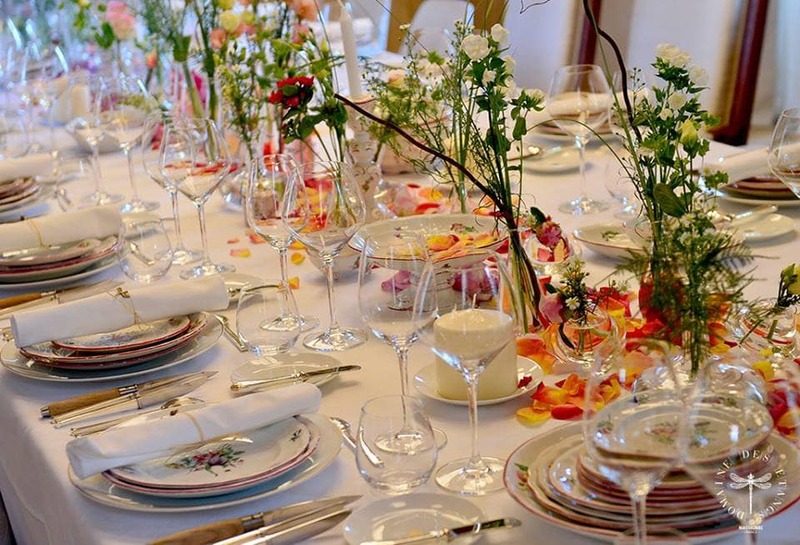 Treat your friends and family to an unforgettable wedding weekend in a timeless location with an array of high-end services.